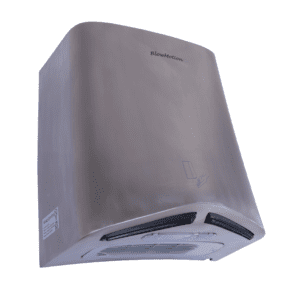 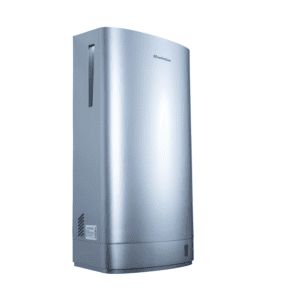 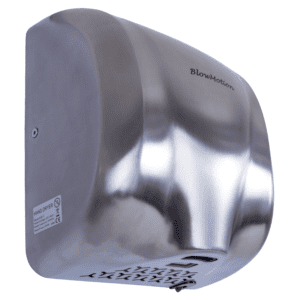 When it comes to commercial organisations and commercial hand dryers – particularly restaurants, hotels, and other similar establishments – hygiene is of paramount importance. 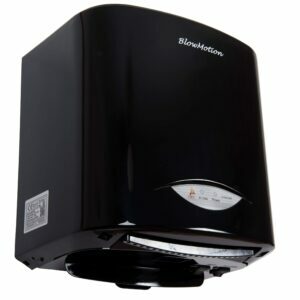 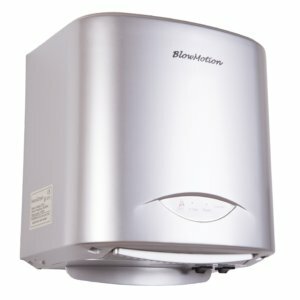 Here at Blow Motion, we pride ourselves on delivering some of the most hygienic hand dryers around, ideal for every kind of environment, from hotels and restaurants to schools, colleges, and universities. 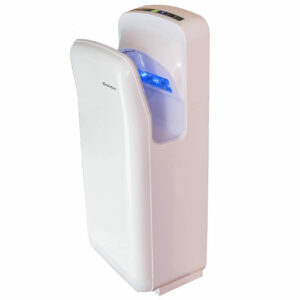 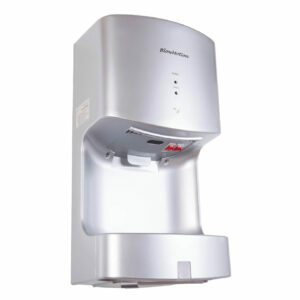 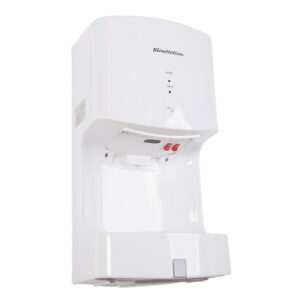 Not only do our range of hygienic hand dryers promote cleanliness and hygiene, but they have been thoroughly tested to ensure that they meet with all of the necessary safety and reliability standards. 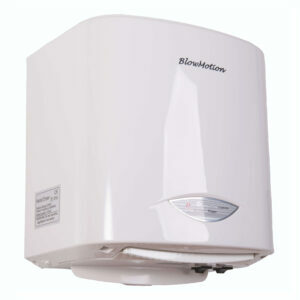 All of our dryers are RoHS and CE approved which is a testament to their quality. 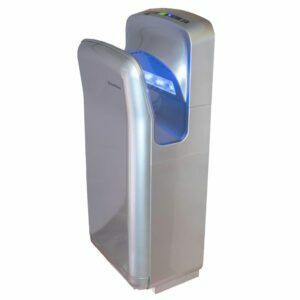 Browse our hygienic range today or alternatively, if you can’t decide, call us on 0800 002 9678 and we’d be more than happy to assist you.